Will Instagram Stories kill off Snapchat as a marketing tool? Probably not - or at least not yet, according to experts who spoke with PRWeek. Plus, how brands are using the new feature. Instagram has taken the wraps off Stories, a feature that lets users share photos and videos that disappear after 24 hours. Will it elbow out Snapchat, a platform based on this concept since it launched in 2013? PRWeek asked four social media experts if they think Instagram Stories will be the end of Snapchat as a tool for marketers. I don’t believe Instagram Stories is going to "kill" Snapchat all together for a couple of reasons: Snapchat will always be the original platform that changed consumer behavior from creating overproduced and edited content to creating off-the-cuff, very real moments. Instagram does have an impressive global audience. However, Instagram Stories will likely mimic the type of content shared on Instagram, such as architecture, food, fashion, and photography. 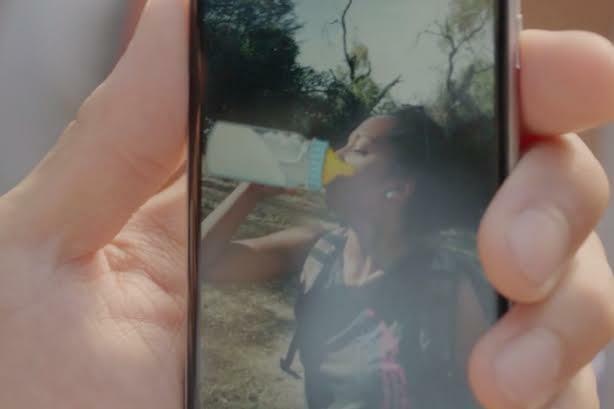 In addition, Snapchat is the only platform that allows people to privately publish video moments directly to a single audience – essentially like visual text messaging. This private communication feature allows for more casual and overly honest content creation, which will naturally feel different from any content created with Instagram Stories. Instagram Stories will surly give Snapchat some serious competition, and it will be interesting to see how users react and what impact this has on Snapchat’s impressive engagement stats (25 to 30 minutes average daily time spent). For brands, Snapchat provides useful capabilities that Instagram has not introduced yet, such as geofilters. However, many brands may be more likely to have existing, engaged fan bases on a platform such as Instagram, which makes it a strong contender. And, with the recent introduction of Instagram’s algorithm, brands have incentive to use new ways to get in front of their audience. Instagram Stories is a smart move by Facebook/Instagram to make and to push into some of the Snapchat territory. The first attempt by Facebook was a dud – remember Slingshot? – but tying this to Instagram with a similar enough demographic to Snapchat is a smart move. Plus, with the Instagram and Facebook ad teams, marketers will have an easier one-stop-shop with (likely) better analytics and data. But I don't see it as a Snapchat killer in marketing. Snapchat is still hot, and keeps adapting and signing up big names, like the NFL this week. We're obviously watching very closely, but it's too soon to make a call like that. Competition is healthy, and there's room for more than one player in this space. We will always advise our clients to focus their efforts on the platforms where their consumers are spending time. Because we love to experiment, we’re excited to see platforms add new features and watch as they develop. We don’t see one drowning out the other. 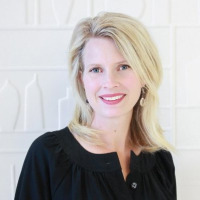 While there is some overlap, both platforms reach different, equally valuable audiences. We aim to be an early adopter when it comes to social media, so we’ll be on both. Very unlikely. Snapchat’s DNA is all about disappearing content and perceived privacy. The Stories feature on Instagram is too similar just doesn’t sit well with Instagram’s use case – broadcasting for the whole world to see. Copycat features tend to fail, and it’s hard to see what value this one brings to the platform. 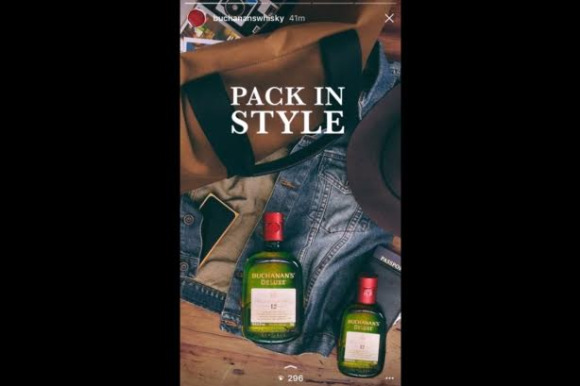 Brands across different industries are already using Instagram Stories in unique ways. 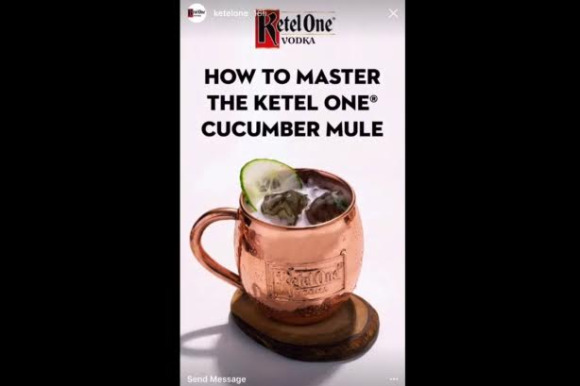 Ketel One Vodka used it to show consumers how to mix a drink, step-by step. 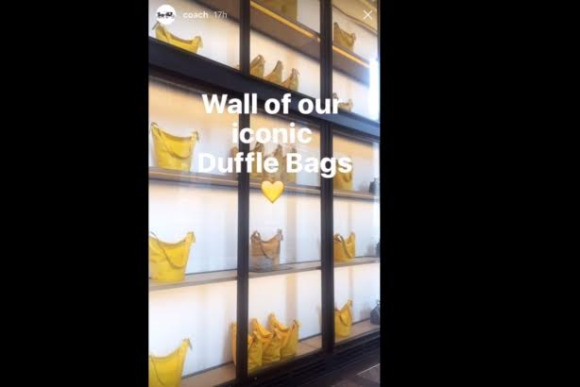 Coach featured a tour of its New York headquarters. Scotch whisky brand Buchanan’s created a mini ad reminding consumers to remember their roots. 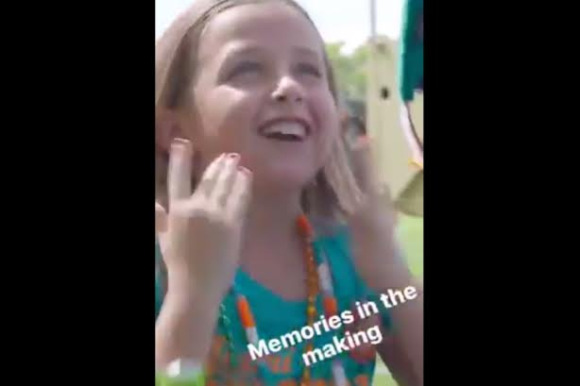 And the Miami Dolphins created a short film showcasing fans’ memories in the making.